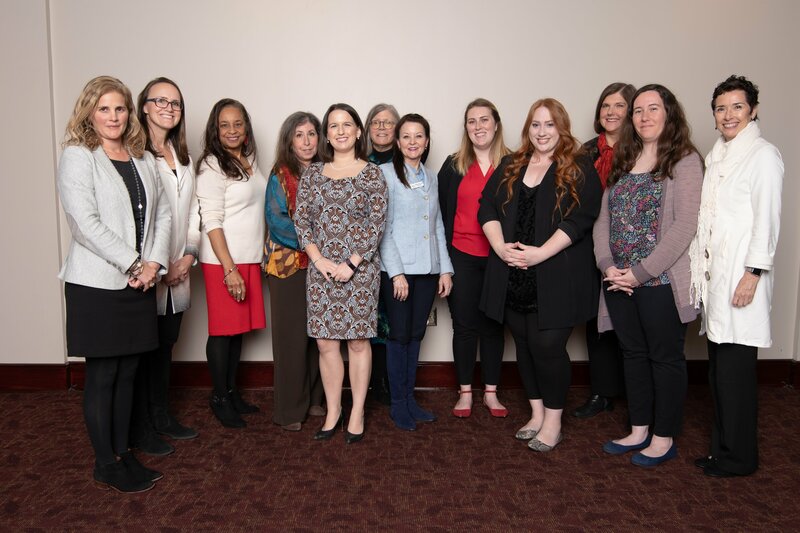 The Association of Fundraising Professionals operates with a mission to empower individuals and organizations practice ethical fundraising through professional education, networking, research and advocacy. 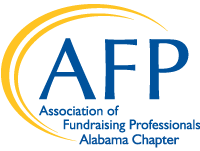 The AFP Alabama Chapter offers a number of educational and networking opportunities available for free to our members. NPD Nominations are Now Open! Nominations for National Philanthropy Day 2019 are now open! Click here for more info. Penelope Burk is coming to Birmingham! That’s right – the donor relations guru will be joining us for the 2019 Educational Conference, and we want to give you a free ticket. It’s easy to enter this contest, and you can help our chapter grow by doing so. Just complete the membership survey by April 8th to enter the drawing. The lucky winner will be drawn at our April Chapter Meeting. You do not have to be present to win. The 2019 Educational Conference will take place on Friday, September 13th, from 9:00 a.m. to 1:30 p.m. Be sure to get it on your calendars; you will not want to miss out on this great opportunity!